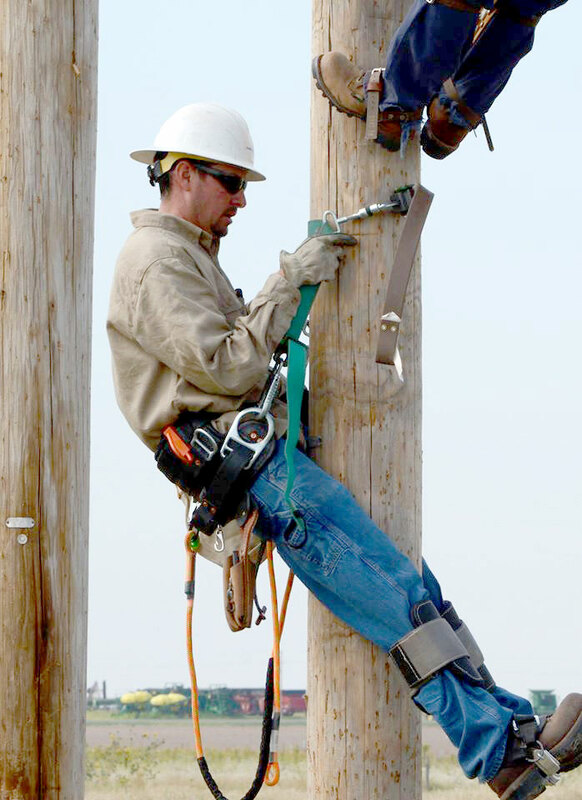 Why Choose a Career at Southern Pioneer Electric Company? Do you want to work in a dynamic team-orientated organization? Do you want the chance to grow as a professional? If you answered “yes” to all three of these questions, Southern Pioneer Electric may be the right place for you. At Southern Pioneer Electric, you’ll be working with an experienced, professional team whose objective is always to exceed expectations. Our people are our strength. Many say it, but we live it. Over the years, we’ve implemented a benefits program that helps our employees grow personally and professionally. Our extensive training programs promote and encourage employee development. We strongly encourage the continuous development of our most valuable asset, our people, through generous training programs, either on-site or externally.